New Windows®-based Public Safety software spells easier access to more information for the first responders and the law enforcement officials in Ogle County, Illinois. The County recently selected Computer Information Systems Inc. (CIS) to replace their current aging system which is no longer meeting their needs. 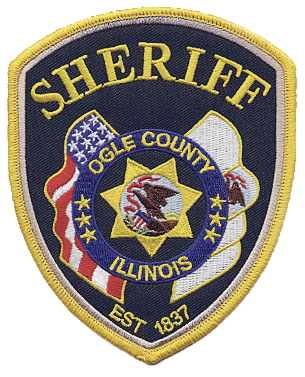 The implementation of CIS’ Public Safety Software Systems for the Sheriff’s Office is a key segment of the extensive project being undertaken to update Ogle County’s Public Safety infrastructure. The upgrade will help to better serve the County’s 55,000 residents as well as the many visitors to Ogle County’s four state parks located in this historic area of Northern Illinois. 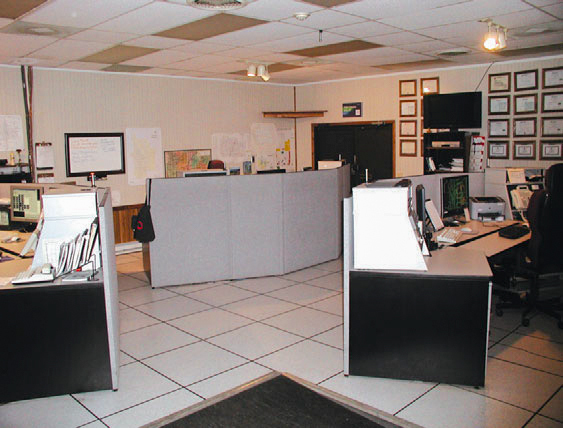 Sheriff Greg Beitel said Ogle County began evaluating public safety software vendors at the National Emergency Number Association (NENA) and the Association of Public-Safety Communications Officials (APCO) conferences in the late 90’s before deciding on CIS. The full suite of CIS field-proven,mission-critical Software, including Computer Assisted Dispatch (CAD) System, Records Management System (RMS), Mobile Computer System (MCS), Jail Management System (JMS) and Civil Process System (CPS), as well as related Interfaces, will be implemented in a turnkey fashion this year. The ease-of-use and interoperability supplied by CIS Software will provide the County with easier access to information for analysis and reporting, as well as eliminate the redundancy of data entry and improve the efficiency among the Sheriff’s Office, four Police Departments, nineteen Fire Departments and seventeen Ambulance Services, with the exception of the City of Rochelle who has been a CIS customer for several years. “Rochelle Police Chief Rob Buck and I have discussed the potential of a new joint communications center, combining the resources of Rochelle and the County. Problems such as the difficulty of getting staff will be solved for both of us when the City and County are working together. It seems like this is the direction where 911 is headed; having several agencies sharing and using the same system,” Sheriff Beitel explained. Ultimately, it was not only about the CIS product; neighboring Boone County’s first-hand experience with CIS’ Systems played a significant role in the Ogle’s decision-making process. “In large part, it was knowing a long-term CIS Customer and putting a lot of faith in what they said. If they had a problem, we trust they would have let us know. CIS has always been very responsive according to the CIS customers we contacted. We sensed that kind of commitment on CIS’ part and that’s important to us,” the Sheriff said. Ogle County joins the growing number of CIS customers in CIS’ home state of Illinois, that includes Boone County Sheriff’s Office, Belvidere Police Department, College of DuPage, Northeastern Illinois University, Northern Illinois University, Northfield Police Department, Palos Hills Police Department, Rochelle Police Department and new CIS customer Zion Police Department as well as a CIS User Base of over 700 public safety agencies nationwide.